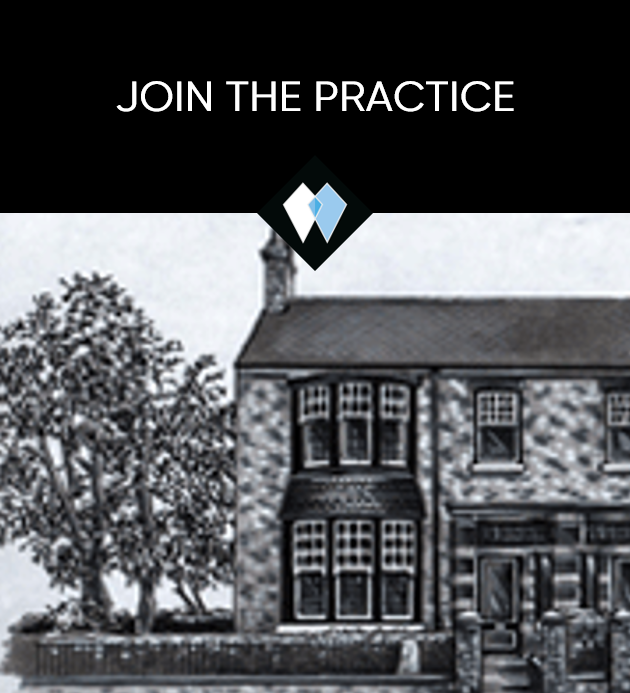 Welcome ﻿to your family-run Practice based in Norton. 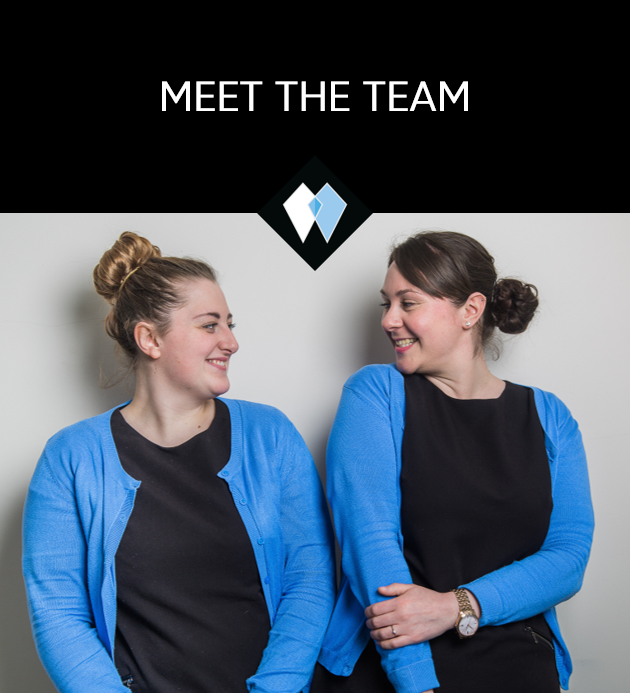 Our dedicated clinical team offer the highest quality of Routine & Cosmetic Dentistry in a relaxed & friendly setting. We offer NHS, Plan and Private care options. We’ve been caring for our patients since the 1930s; we work hard to stay at the forefront of modern dentistry whilst maintaining our ‘down to earth’ approach. Our experienced and dedicated team will listen to you, and help you’ve achieved the smile you’ve always wished for. 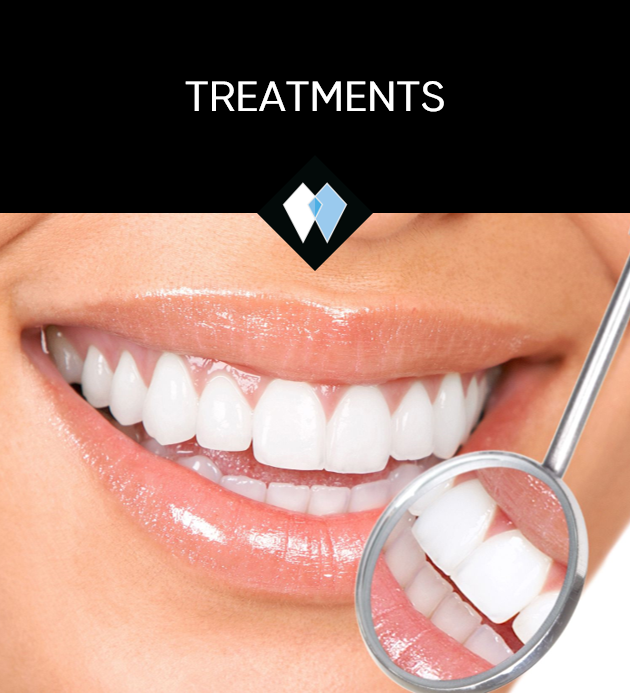 We offer a wide range of regular & cosmetic dental treatments, alongside oral health advice & routine care. We’ve been serving patients within the local community for over 90 years. 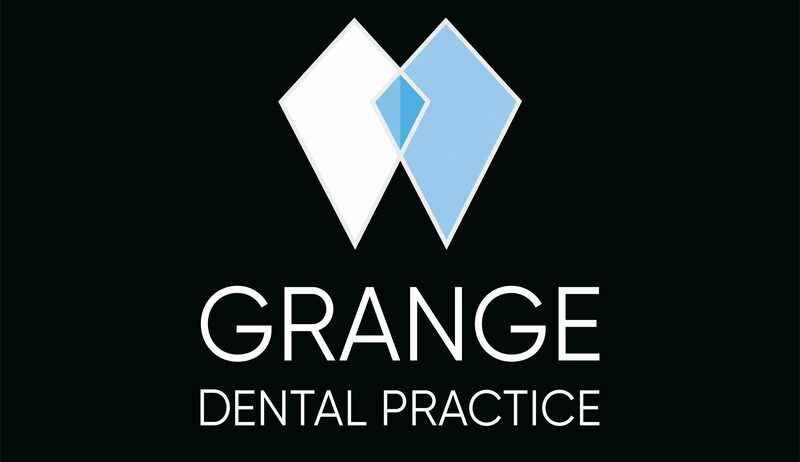 Join the Grange Dental Practice, and let us help you and your family for generations to come. Call us on 01642 553408, or complete this form and a member of our friendly reception team will be in touch shortly.